This story is free and takes about five minutes to read. It’s a about a farmer whose wife is in a nursing home. He’s so afraid of change that he decides it’s time to go. 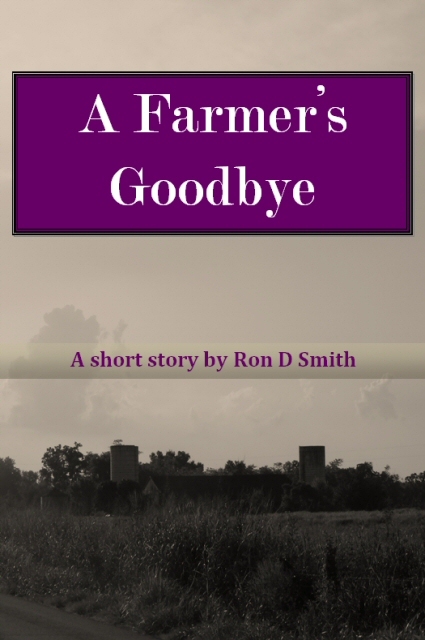 Download it at Smashwords.